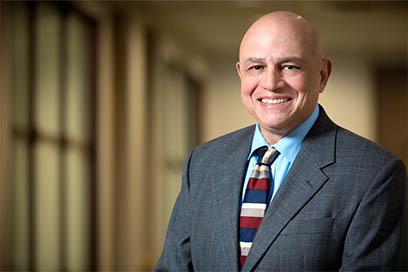 Alan Blanco’s practice is focused in the field of employment and labor law, representing primarily individuals, including executives and professionals, as well as unions and small and mid-sized businesses with regard to employment matters. He has advised on various employment issues such as FMLA, Title VII, ADEA, ADA, and FLSA requirements, as well as separation agreements, employment contracts, alternative dispute resolution, workplace harassment, and employee handbooks. Alan is a frequent speaker at continuing education programs and seminars for lawyers, human resource professionals, and unions. He has authored or co-authored numerous articles in the area of employment law. Prior to joining Rothman Gordon, Alan clerked for the Honorable George P. Morin, an Administrative Law Judge of the United States Department of Labor. Alan received his B.A. and his J.D. from the University of Pittsburgh. He served as the Executive Editor of the University of Pittsburgh Law Review from 1984 to 1985. During that time, he authored “It’s Better the Second Time Around—Reinterrogation of Custodial Suspects Under Oregon v. Bradshaw” and “Fetal Protection Programs Under Title VII—Rebutting the Procreation Presumption” for University of Pittsburgh Law Review. In 1985, he was the recipient of the Scribes Award. 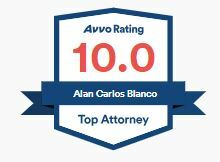 He has been selected by his peers for inclusion in The Best Lawyers in America® since 2008 and is rated AV® Preeminent™ by Martindale Hubbell. Alan is a member of the Allegheny County Bar Association (Labor Law Section), the National Employment Lawyers Association and the Western Pennsylvania Lawyers Association (WPELA).